Very pretty, well made paper set. I use them on my cards. 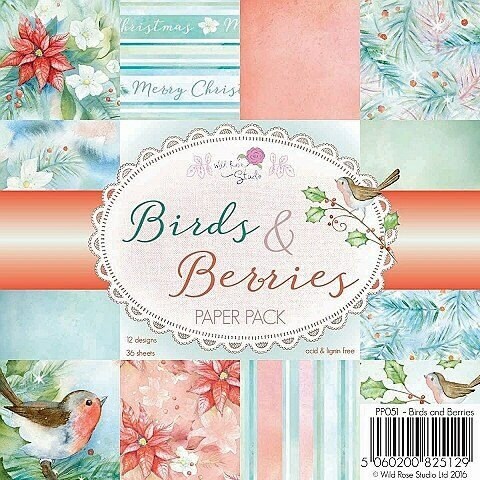 Birds are one of my favorites in making cards. This has beautiful colors.